Last week members of Pittsburgh hip-hop collective The Company Only blessed us with two new projects. 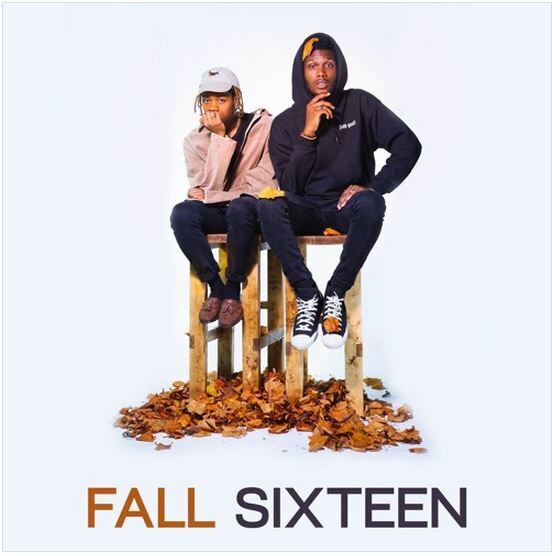 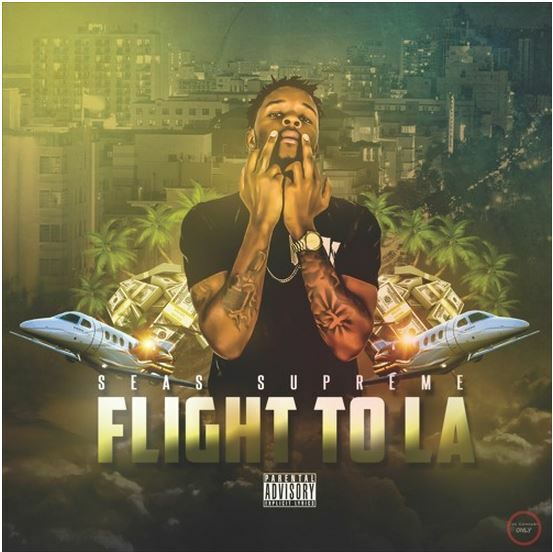 Seas Supreme dropped his debut mixtape Flight to LA, along with PK Delay and Pet Zebra (formally known as Joel Kellem aka chillgod) releasing a free EP entitled FALL SIXTEEN. 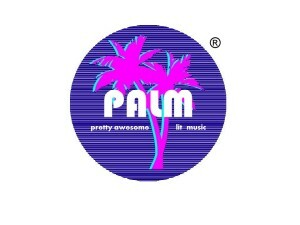 These two projects are filled with chill tunes to ride to and will have featured spots on the 9th edition of Palm of P A L M. Stream Flight to LA from Seas Supreme and FALL SIXTEEN from Pet Zebra and PK Delay below. 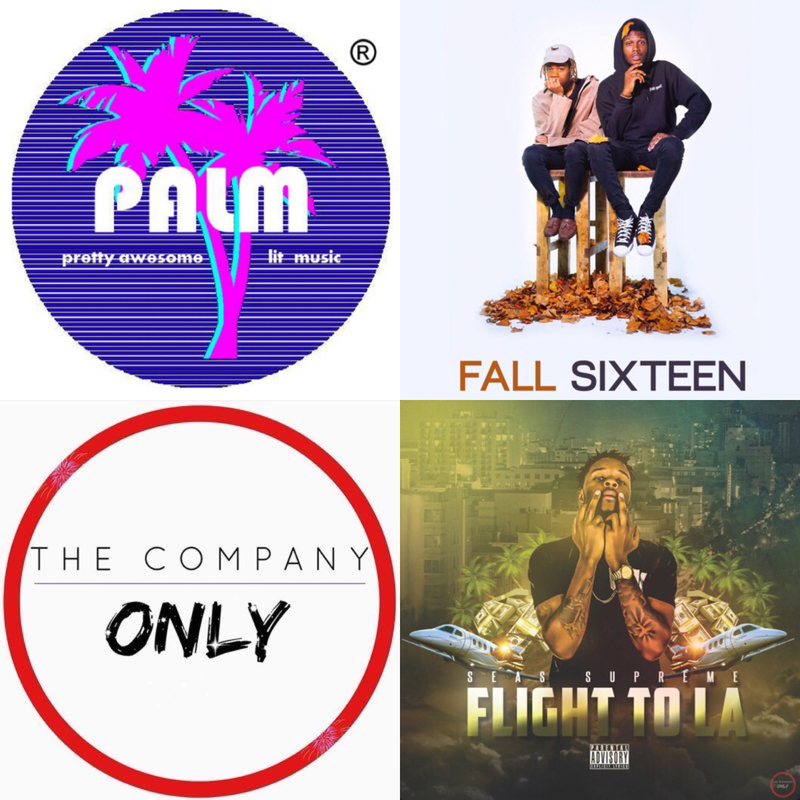 Don’t forget to check out P A L M’s exclusive interviews with The Company Only Members Pet Zebra, PK Delay, and Seas Supreme with Slicky Williams.